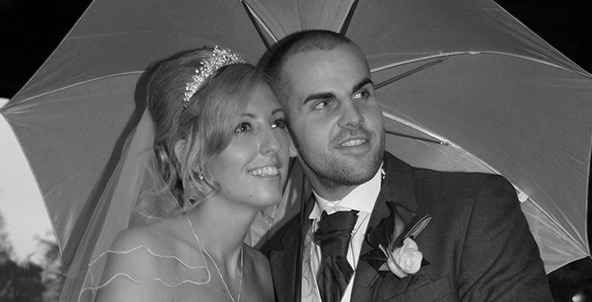 When it comes to wedding photography, Studio 1 can offer a truly modern and fresh approach to your wedding album. 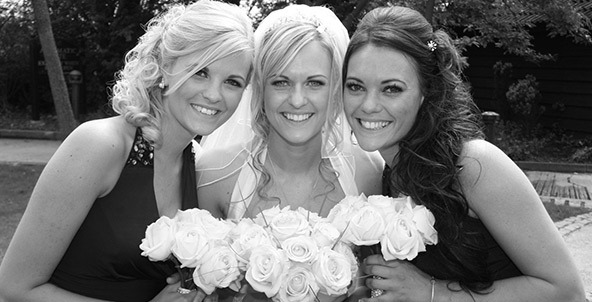 We specialise in unobtrusive and creative photography which will give you the most memorable wedding photographs of your wedding day. 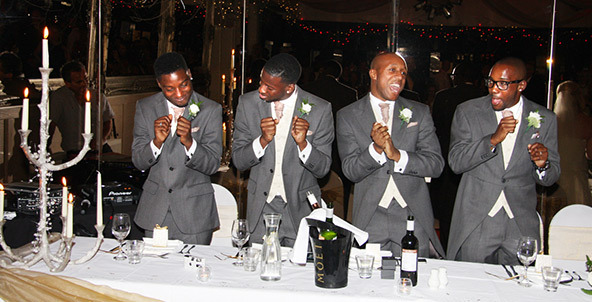 Perfect for your Essex or Suffolk wedding. Every package we offer is excellent value for money and all prices are inclusive of coverage of your special day and your album. There are no hidden extras. 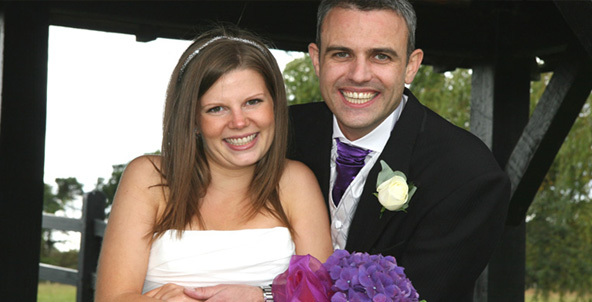 Studio 1 Wedding Photography will supply a copyright free DVD of all your images taken on the day. 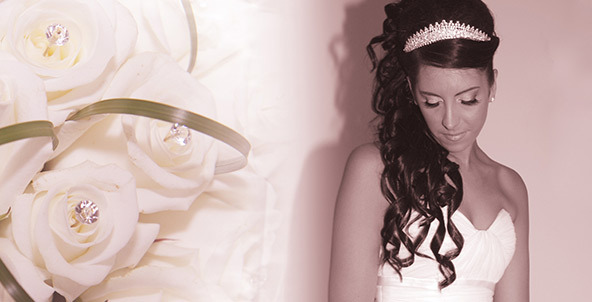 As Essex wedding photographers, Studio 1's passion is to create stylish and contemporary photography for you on your Wedding Day. 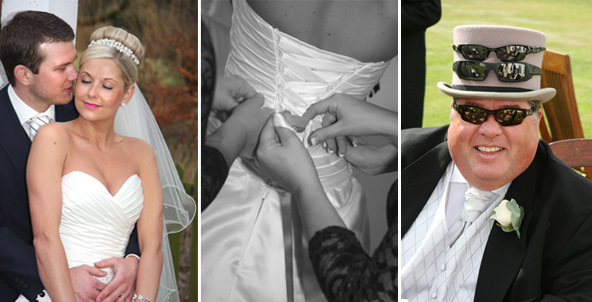 You can view a selection of our wedding photography from these venues on our Essex wedding portfolio page. 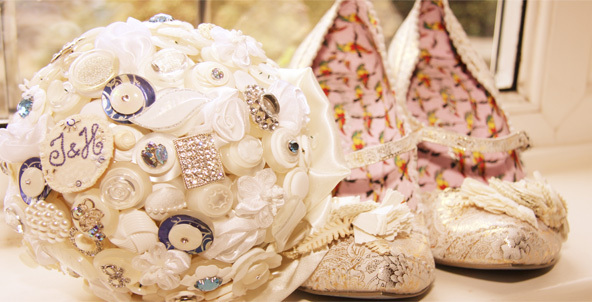 Also, you can browse our wedding venues recommendations for more details. 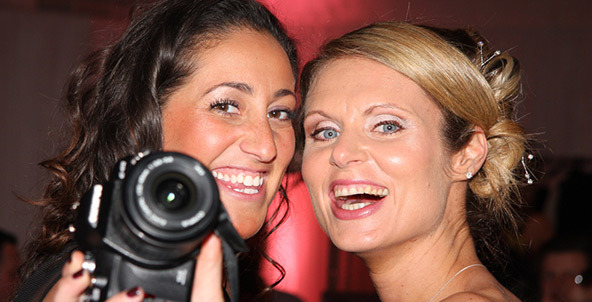 In addition to being wedding photographers, we also offer event, portrait and commercial photographic services. 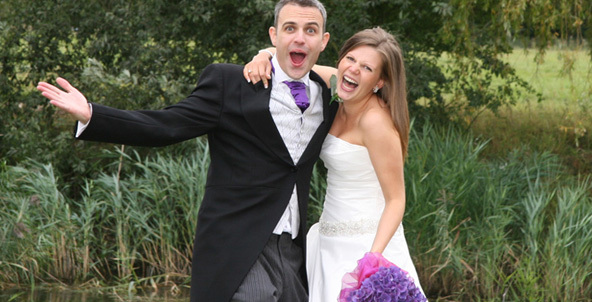 From planning the wedding day to the presentation of your photographs, we offer a stylish, professional and comprehensive wedding photography service for Essex & Suffolk. 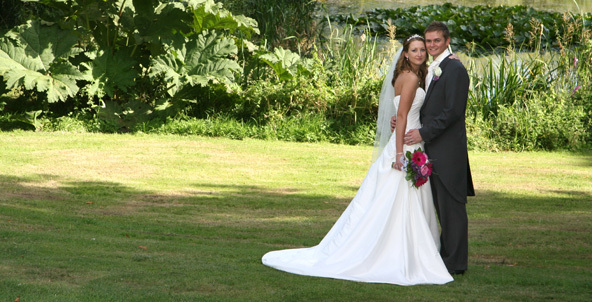 We've undertaken photography at all the major venues in Essex including Leez Priory, Gosfield Hall, The Fennes, Hedingham Castle and Kersey Mill to name but a few.